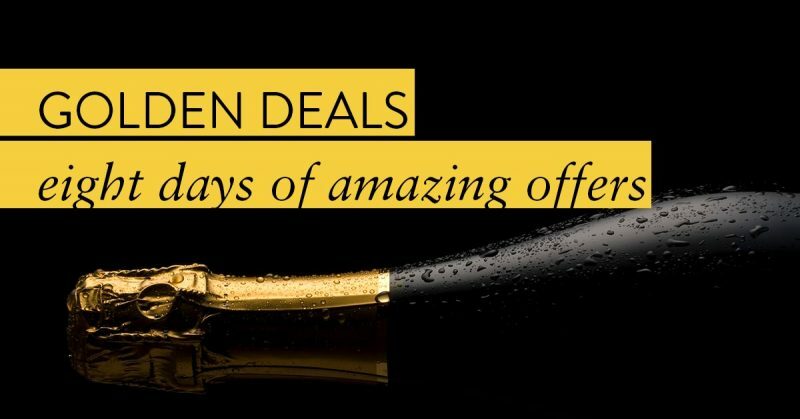 BottlesXO | Get a Different Golden Deal Every Day of the Holidays! This week is the National Day Holiday, and we’re celebrating by with an amazing selection of daily Golden Week deals! Every day up to and including Sunday, 8 October you’ll find a unique new offer on the BottlesXO app. From great deals to discounts on awesome BottlesXO events, there will be something new every day ready to make your week off even sweeter. Keep checking back for our daily deals and enjoy the holiday! Get into the spirit and start saving! Download the BottlesXO wine and craft beer delivery app here.